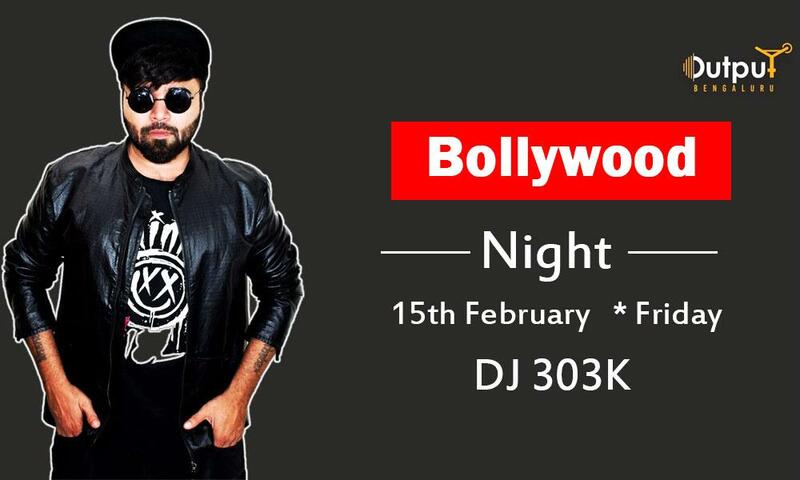 Output organizes Bollywood Night with DJ 303K on Friday, 15th of February 19 in Bangalore. Output presents Freaky Night with DJ 303K on Friday, 15th of February 19 at Output36/5, Bangalore. 303K is known for breaking down barriers. Early 2005 he completed an ambitious tour around Asia. He further made collaboration with the percussion and electronic music around South India with well-known artists. With an impressive catalogue of mixes concerts and remixes already under his belt, 303K is taking his musical talent to the next level, his own musical production. For further information, you can contact us at 080-33946999.